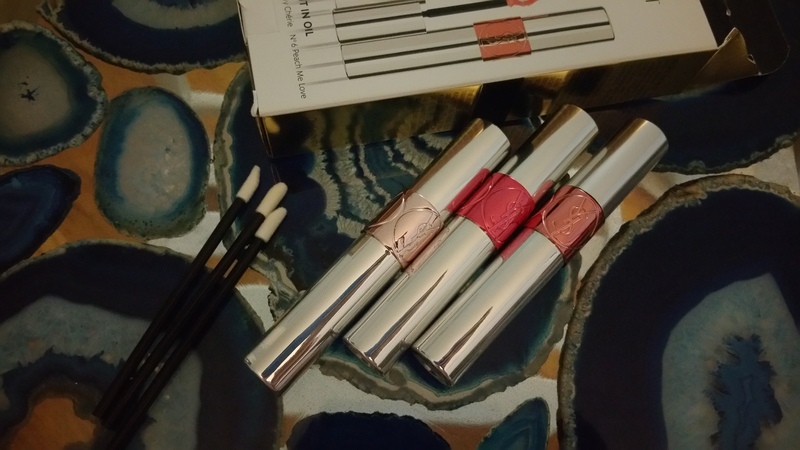 Where was I when YSL launched Volupté Lip Tint-in-Oil? I missed the buzz over this. 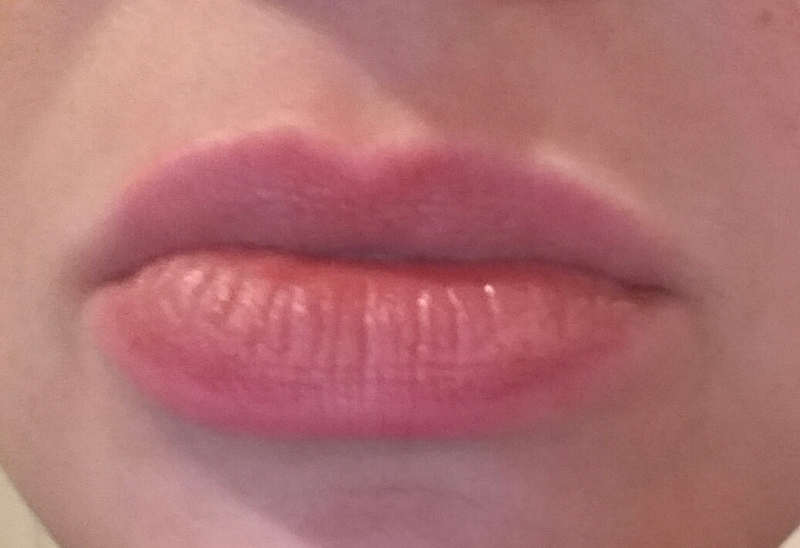 How many inferior lip products have I suffered through in the meantime? Alas, I just don’t know. 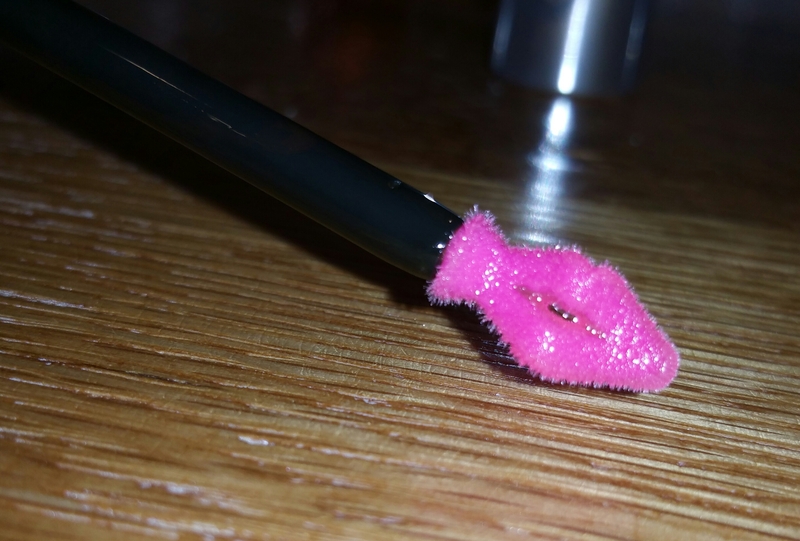 But now I’ve found it– the most amazing lip stain ever. 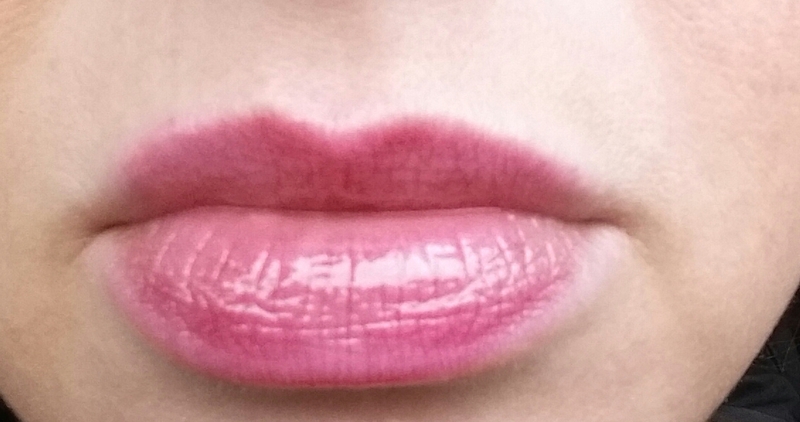 YSL Volutpé Tint-in-Oil is a liquid stain (in oil) delivered via an applicator from heaven. 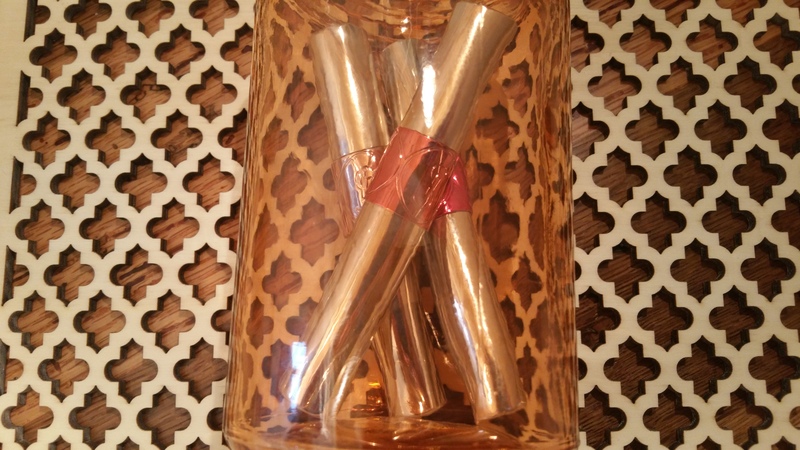 The special delivery method feels like cushiony velvet on your lips. You’ll notice an apricot scent when you apply this. 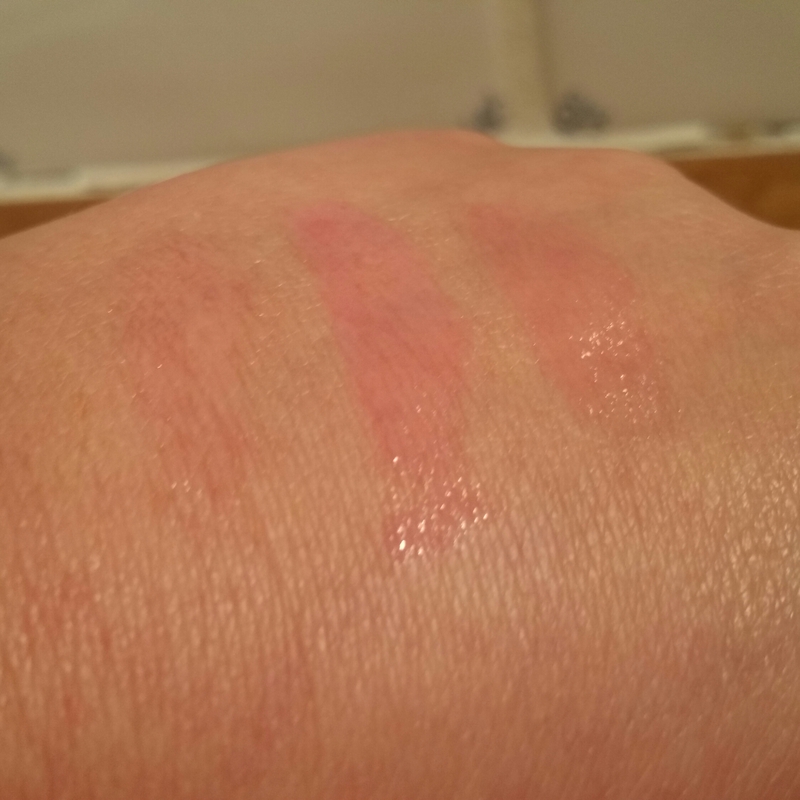 It fades once the oil portion wears off. I typically don’t like fruity smelling lipglosses (for example, I won’t wear Lancome Juicy Tubes or MUFE Glosses for this reason). But this YSL apricot smell is actually kind of pleasant. 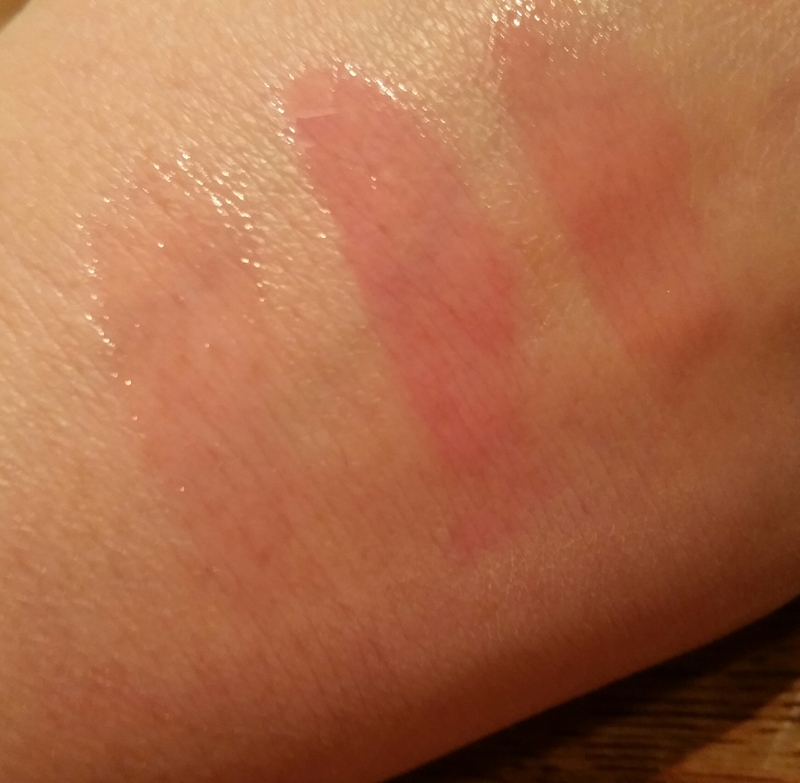 YSL swatches on hand after 21 hours! 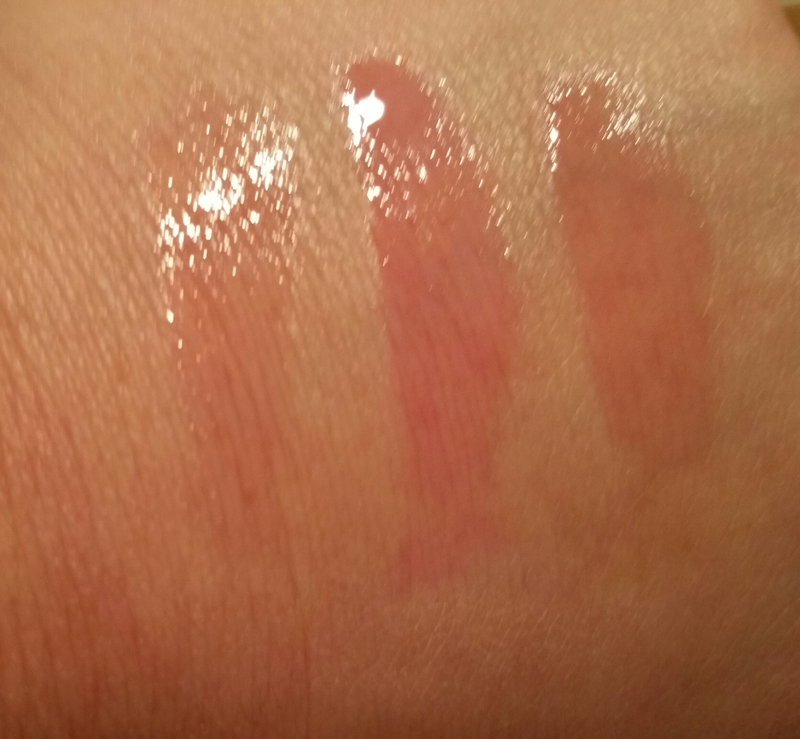 YSL swatches on hand after washing and bathing. 2. 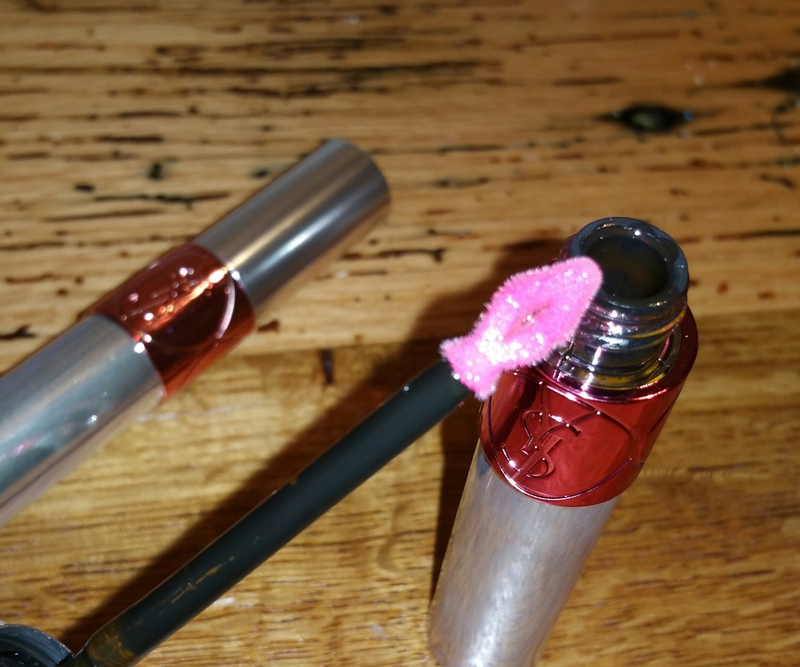 Lip Treatment Oil: Volupté Lip Tint-in-Oil neither helped nor hurt the condition of my lips. 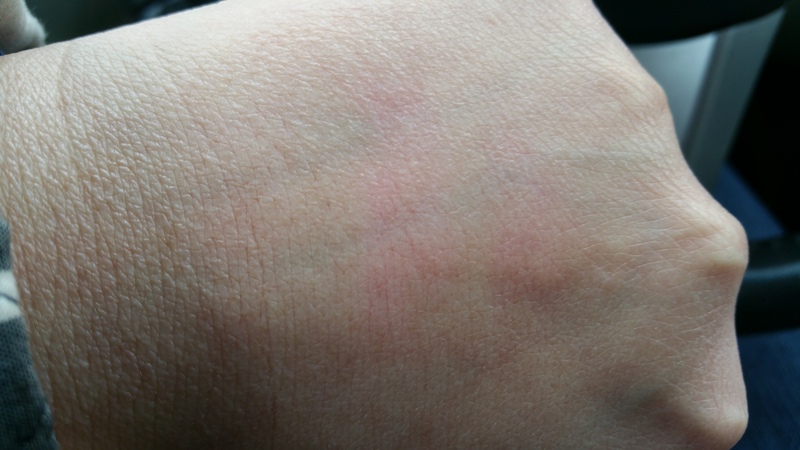 I’m sensitive and can be irritated to the point of dryness and itchiness by some products, but this one was not a problem. 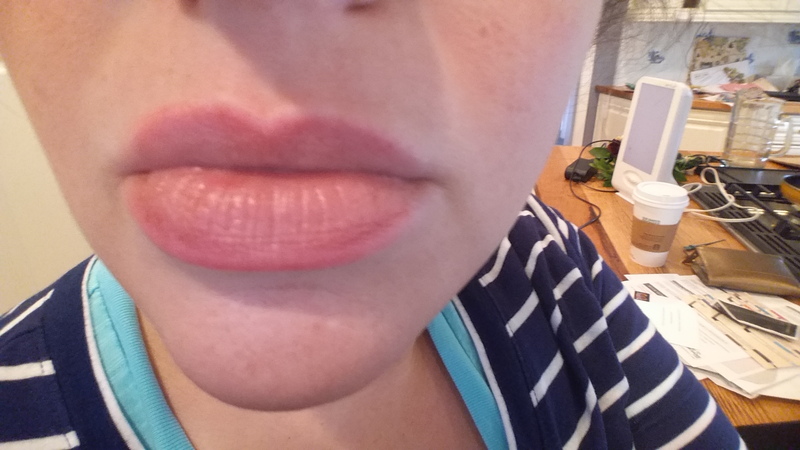 The initial oiliness after application felt good but it doesn’t last or really treat my lips. 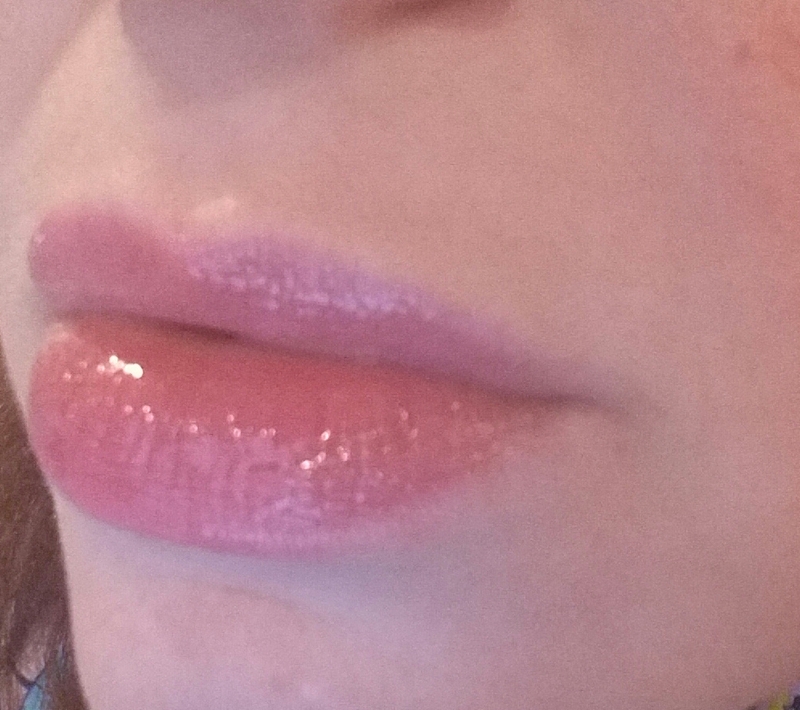 I still need to apply a balm or gloss all day. But this is actually how I like to do things: while my lips are stained I re-apply my blue Nivea balm or Bobbi Brown Extra Lip Tint as needed. 3. 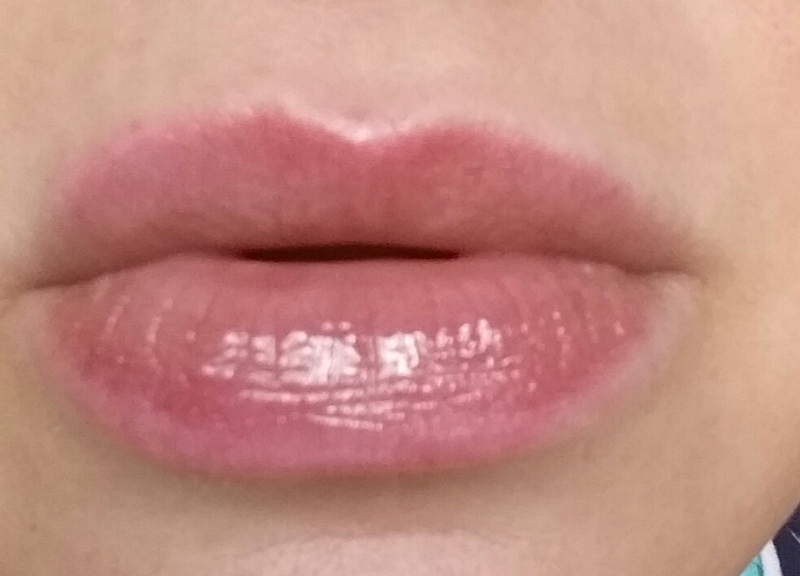 Lip Gloss: Volupté Lip Tint-in-Oil is glossy at first, but that goes away quickly if you’re eating or drinking. 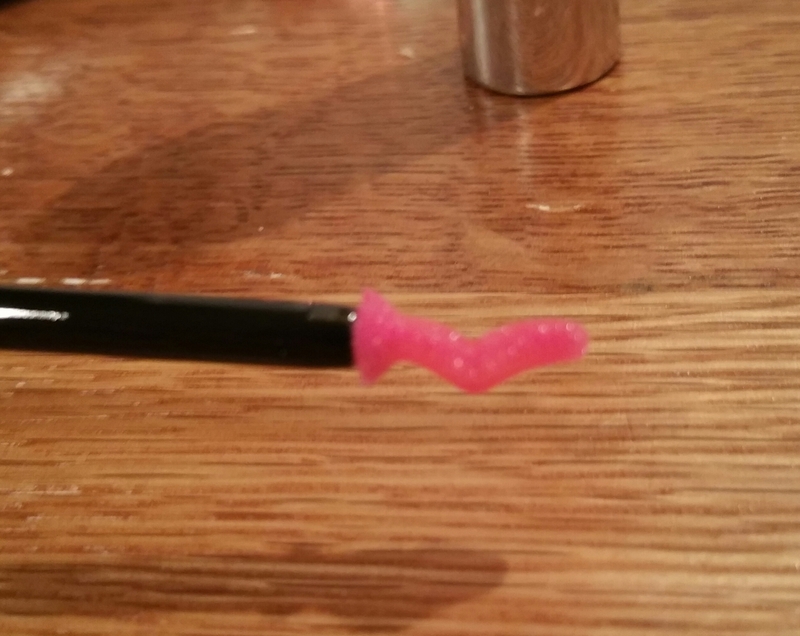 That’s ok though because this isn’t supposed to be a sticky, MAC Lip Glass-ish product. 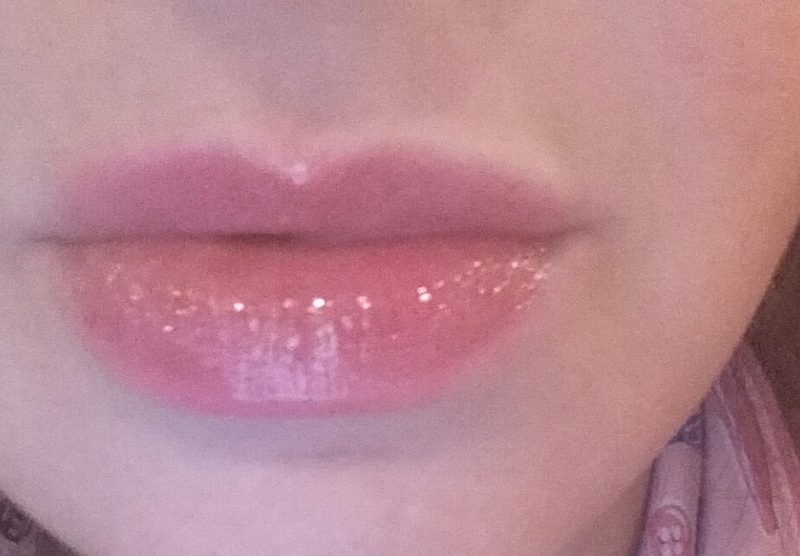 See above about applying a gloss or balm over it! 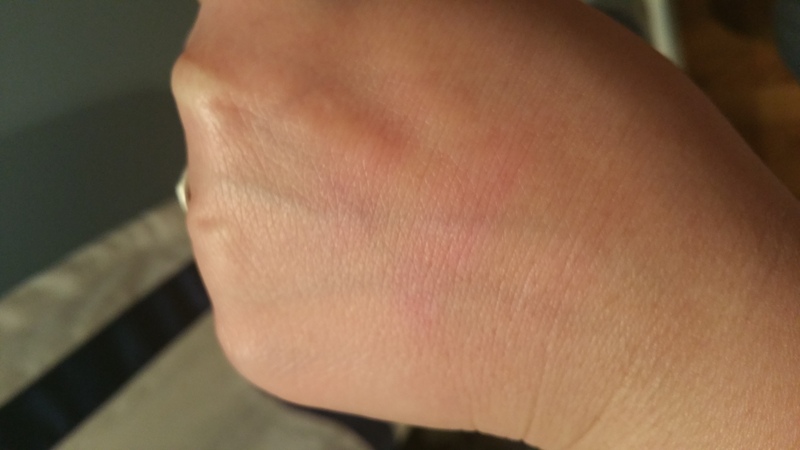 Later that night: Stain still on my hand after several washings and a soak in the tub! No 4 is called “I Rose You,” and on me it’s the least noticeable stain of the three. 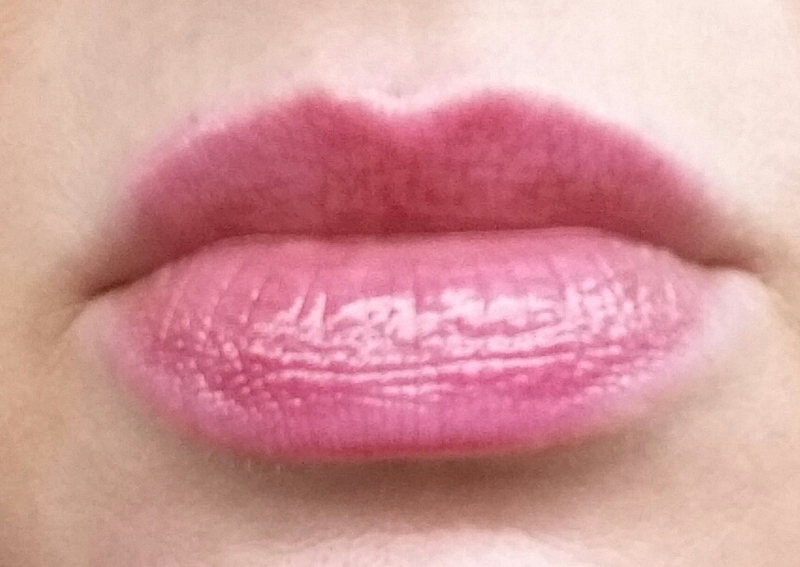 It’s a rosey pink shade that really just seems to be the same color but less potent than No. 5, Cherry My Cherié. No 4 is probably good for paler skin (or shy girls?). I thought I wouldn’t like 06, “Peach Me In Love,” because peach is typically a warm color. 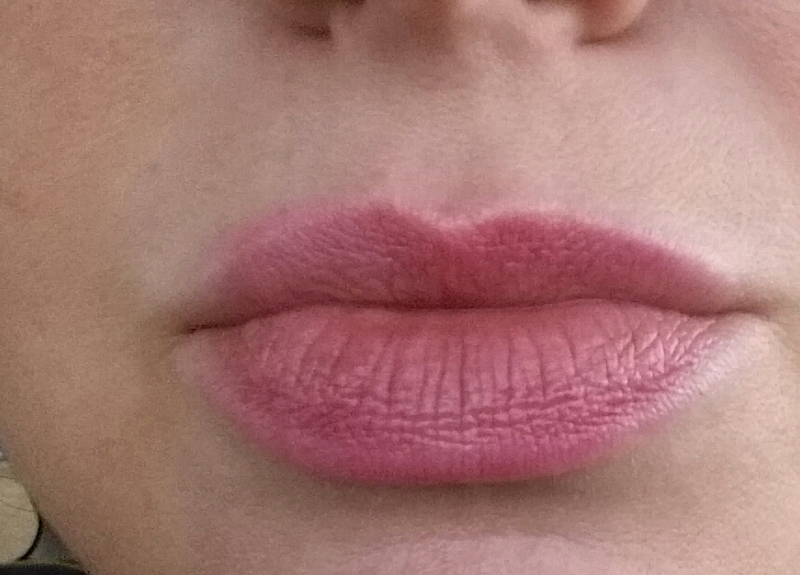 I generally don’t wear coral, orange, or gold lip colors because I don’t think they look good with my coloring. But No 06 was surprisingly cool for a peach color. It surprised me by being absolutely beautiful. I love it as much as I love No 05! 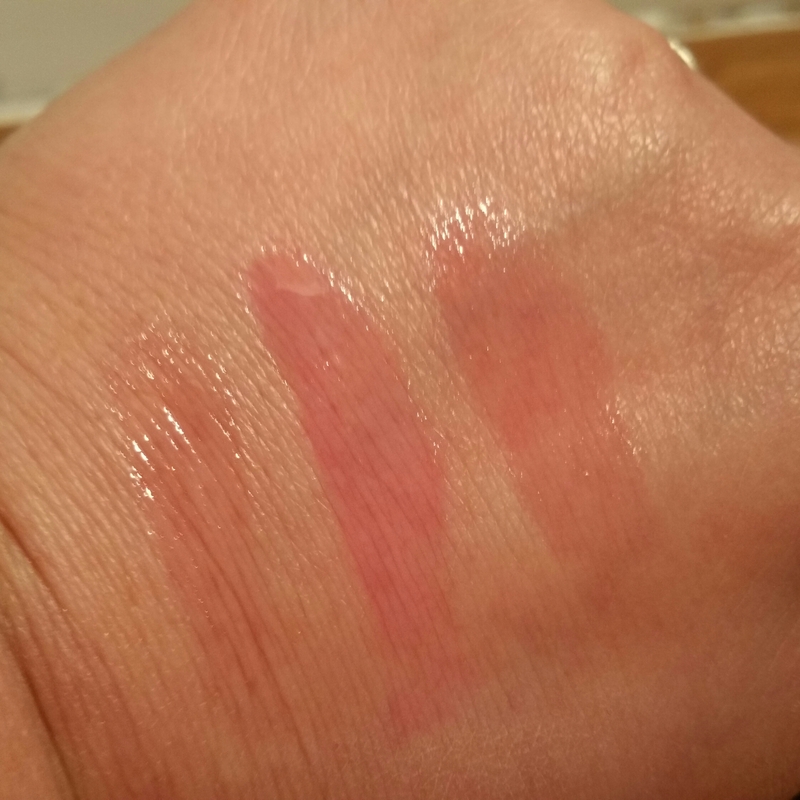 After this encounter with Volupté Lip Tint-in-Oil in 3 shades, I’m going back to try No 08, “Pink About Me.” I’ll let you know how it turns out! I never knew about this, either! I am definitely going to get some this weekend, possibly number 6. 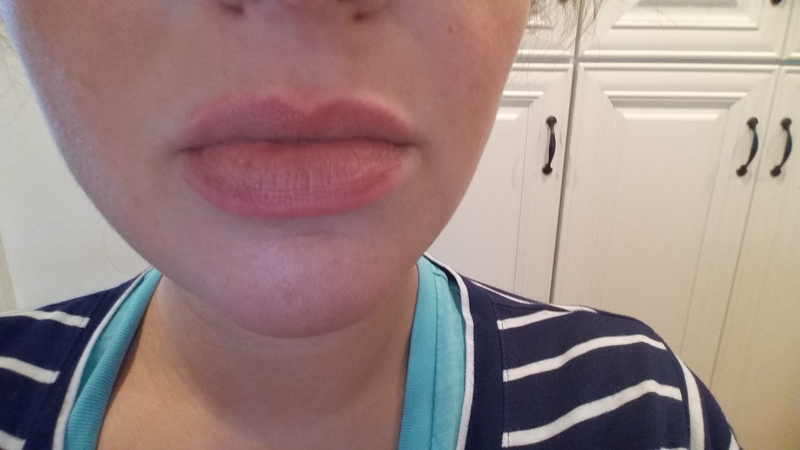 I am like you — I don’t mind re-applying balm, but I don’t like re-applying lip color. It means finding a mirror, etc. Thanks for reviewing this! Thanks, Jen! It was my pleasure, of course:) I’m really interested in No 08!